As phpFox is built for users around the world, we know that each social community needs their own language as well as some other localization information such as time zone, how date and time format will be used. 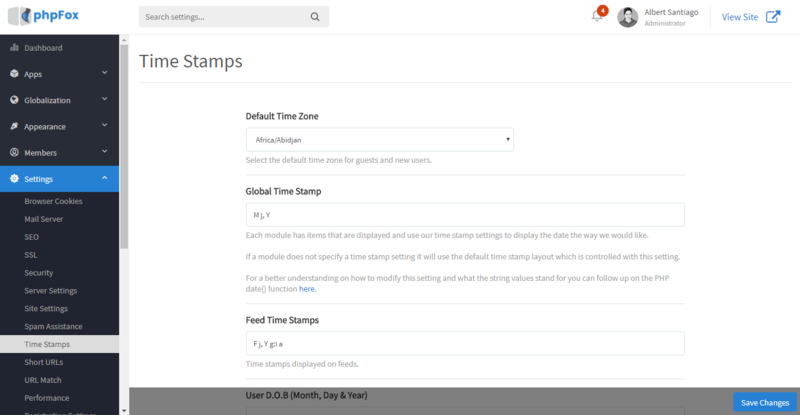 So the platform allows administrators to control time stamps on the community as well as on some specific items. 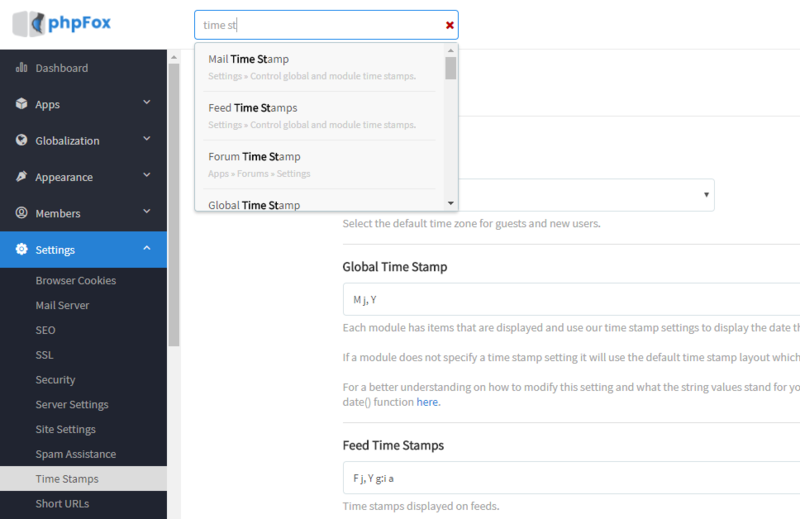 As an administrator, you can configure from global time stamps, feed time stamps to Poll time stamps and so on.